Second time ordering from Stressballs UK. 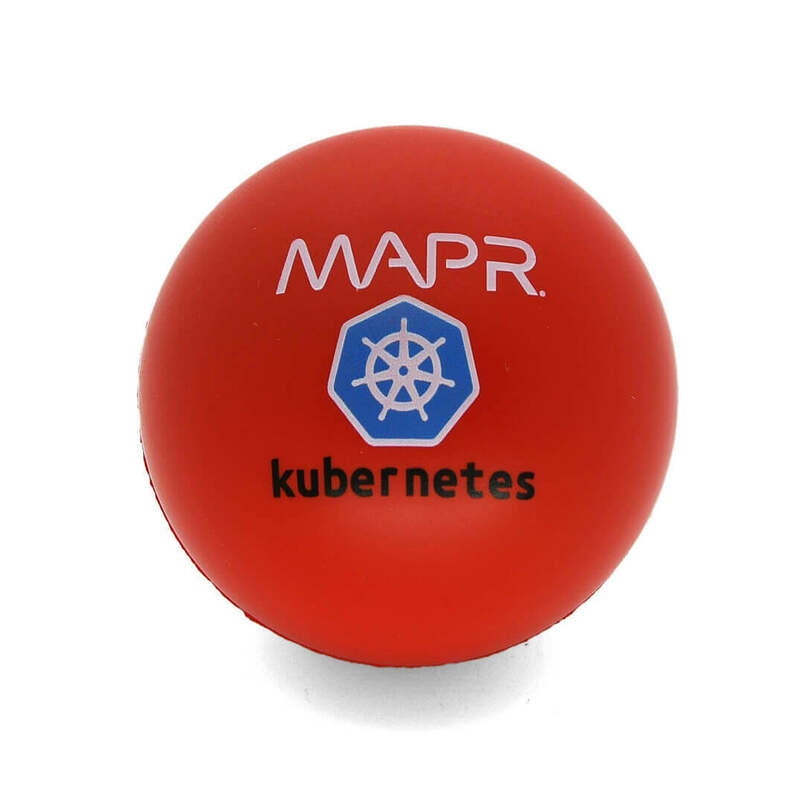 Great communication throughout and quality product. Got a prompt response for a quote haven't actually purchased yet but the samples seem ok.
Second time ordering the stress balls. They are perfect. Customer service is always amazing and the process is so easy. We love them! 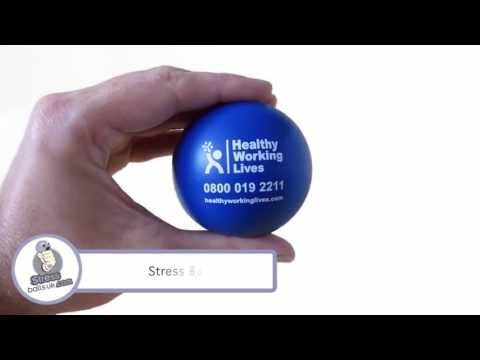 5/5 Thank you for sending the stress balls. 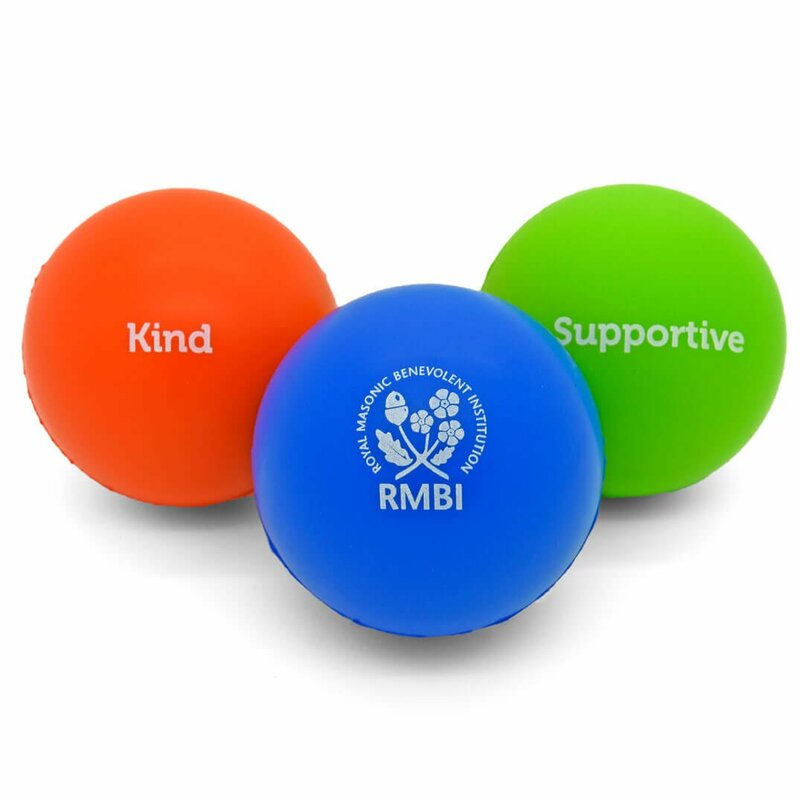 Thank you for sending the stress balls. They are of nice quality and orange colour made it very catch. 5/5 Prompt, professional and good quality. Prompt, professional and good quality. 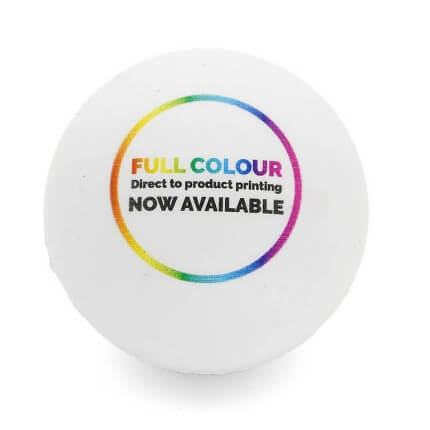 Great product, artwork super as was the service all the way through the order process. Delivery prompt as promised. Can't fault these guys at all, I would recommend them without hesitation! Came on time. Print quality was great. Very happy! Excellent service - Daniel was very friendly, helpful and efficient. 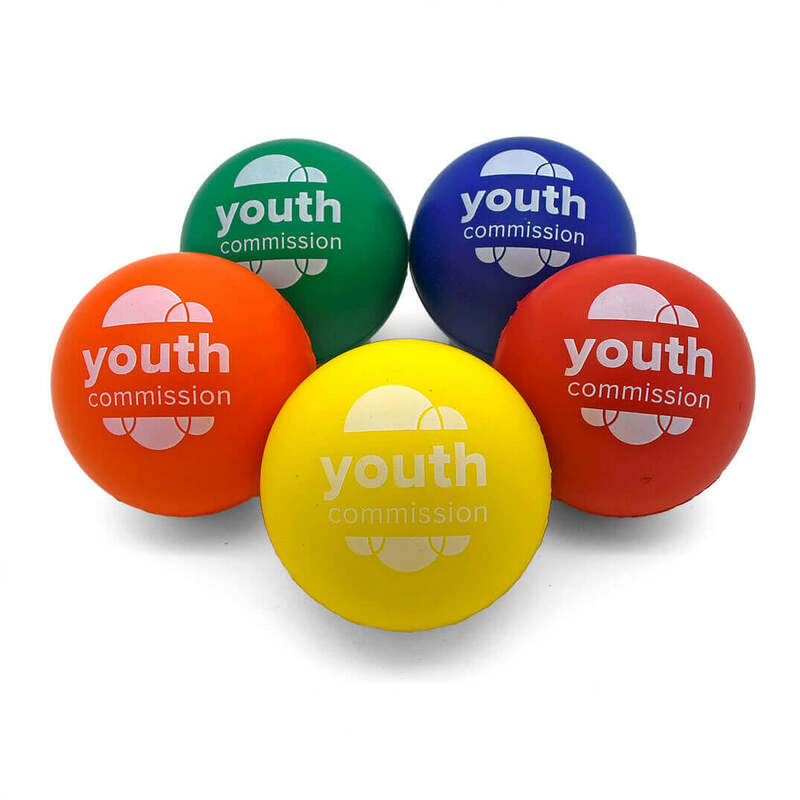 The stress balls are good quality - my only criticism is that I'd like the logo to have been a bit bigger relative to the size of the ball. Very happy on the whole though. Really personable and supportive throughout the buying process, and the product is great quality, and arrived very promptly. 5/5 Amazing quality & Service. Daniel was very helpful from day 1. 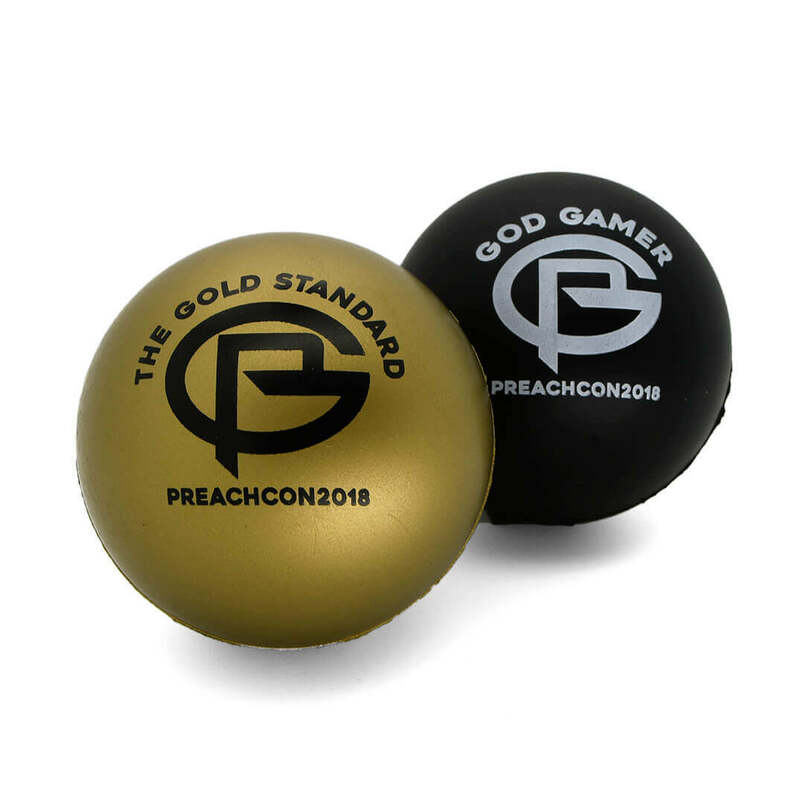 The quality and print on the stress balls is brilliant. 10/10. 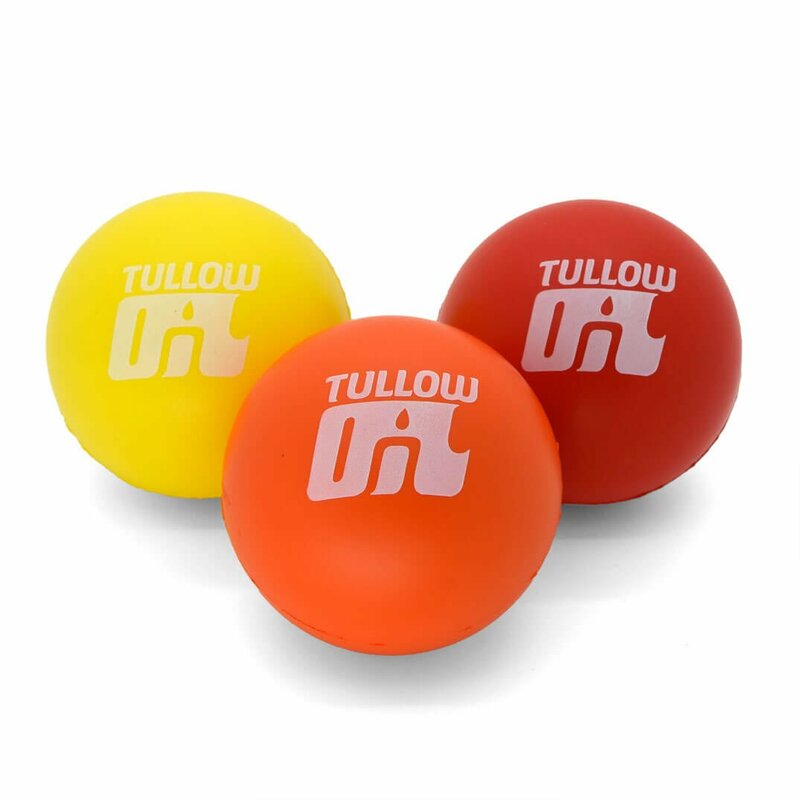 The product is an awesome gimmick for everyone to share in and enjoy. The service was truly phenomenal in communication and delivery. Thank you for the good quality and quick turnaround! 5/5 Thank you so much for a great service. Thank you so much for a great service. Daniel was great, keeping in touch throughout this urgent order and they arrived exactly when he said they would in time for the event we needed them for! 5/5 Brilliant service, good product. 5/5 Efficiency. Perfect focussed follow up.